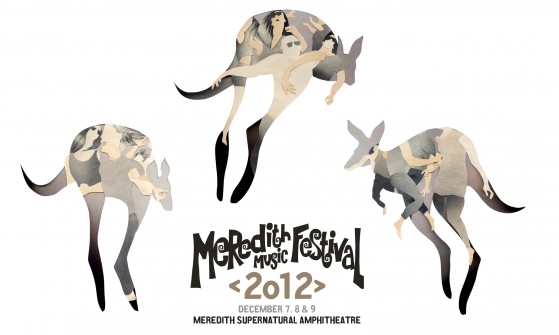 The Meredith Music Festival is headed back to the iconic and beautiful Meredith Supernatural Ampitheatre this December for another star-studded outing, along with its widely applauded ‘No Dickhead’ policy. Announced as part of the line-up today are Spiritualized, Four Tet, Grimes, Sunnyboys, Regurgitator, Chet Faker, Pond, Snakadaktal, Primal Scream and many, many more. Tickets are once again via the tried and true ballot system. Round one of the ticket ballot has already been drawn, with results heading to a lucky few today. With round two results due to drop on Thursday August 23, you’ve only got until Tuesday August 21 (that’s next Tuesday) to register your details! Get to it!